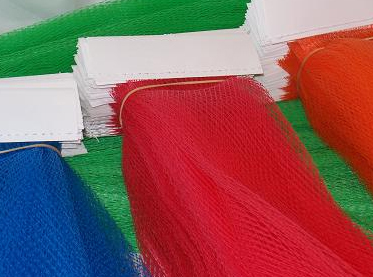 Extruded net header bags are available in a wide range of sizes and colors. Header bags are great for packaging Produce, Pet Treats and Toys and are available with UPC codes and nutritional facts. 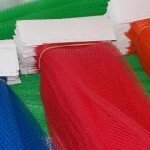 Bags are available in various sizes, lengths and colors. 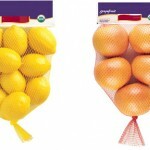 A wide variety of heat sealed or pre-clipped bags are also available. 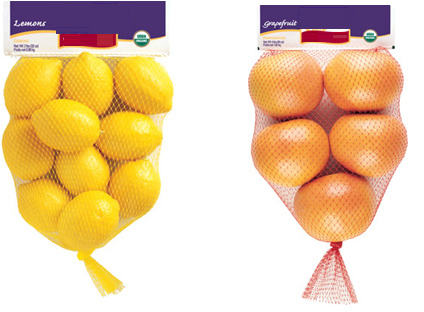 Ask about our line of knitted header bag options that are also available for soft fruit applications.